Being a respectful digital marketer, you already know everything there is to know about SEMrush, because you use it daily. Well maybe not daily, but still. 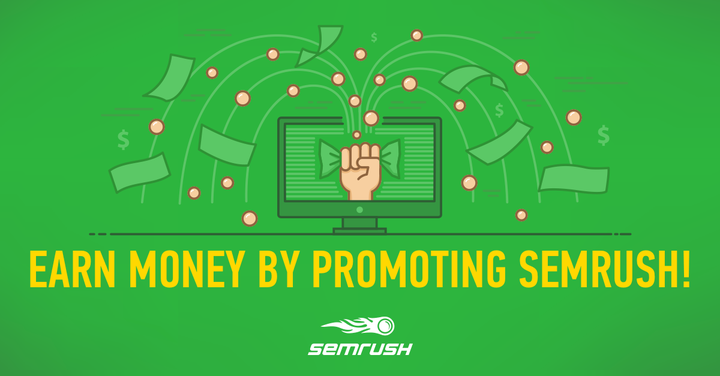 You love SEMrush and we love you as our loyal user, so why not make some profit from it? You might already know that SEMrush has an Affiliate Program, but if you don't or you want to learn more about it, then here is your chance! In this webinar, Maria, our Affiliate Program Manager will teach you how you can make a steady income flow by promoting SEMrush!